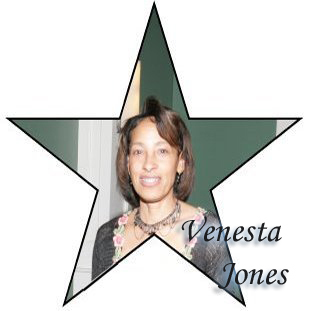 Venesta Jones attended Chicago’s very first skating party which was organized by Vanessa Poindexter. As a result Venesta was inspired to sponsor an annual skating party in Detroit, Michigan in 1994. She approached Cleo George and Patricia Byrd (who are now retired) with the idea; a partnership and Detroit Connection was formed. 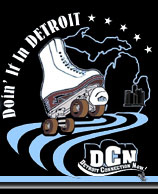 Detroit Connection hosted their very first major skating party in October 1994. A renewed and rekindled spirit and interest was sparked from skaters who attended several sessions per week to even those skaters whose skates may have been gathering dust in recent years. From this event, a national roller skating network was born which has grown to approximately 15 clubs/organizations in major cities from coast to coast. Cleo George felt that Detroit Connection should have a complete weekend of activities for skaters and introduced the idea of hosting an annual mix-n-mingle dance. The first dance was held at St. George’s and was attended by over 300 people and grew to over 700 people through the years. Detroit Connection sponsored a number of highly successful roller skating events, playing host to hundreds of avid enthusiasts from around the country. A policy of providing the highest level of customer satisfaction was established from inception. Detroit Connection gained increasingly solid support year after year. The overwhelming response and support of events have capsulated enjoyment of our patrons. Providing high quality events is essential and paramount to the ongoing work of serving the community. Detroit Connection has sponsored several charity fundraising picnics to assist the needy. Bus trips were sponsored to support the skating functions of other clubs. In 2002 Detroit Connection saw a new vision and changed its name to Detroit Connection Now. 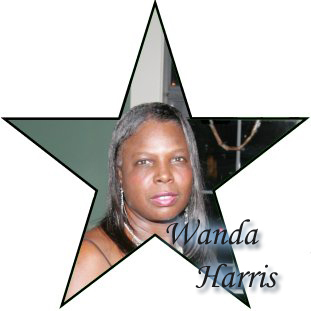 Wanda Harris joined as its newest member in 2004. Detroit Connection Now sponsored a number of highly successful skating and dance events playing host to hundreds of avid enthusiasts from around the country and gained increasingly solid support year after year. Detroit Connection Now held skating parties for nearly twenty years. Due to the enjoyment and overwhelming response of our patrons we continue to sponsor the mix-n-mingle dance.